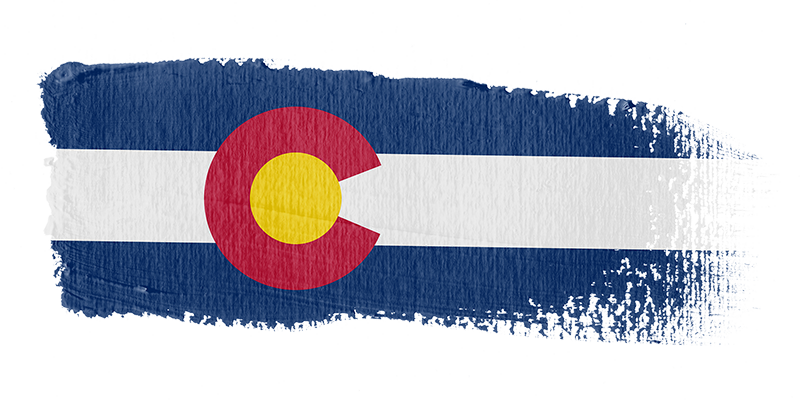 We believe in a Colorado with strong, safe, and livable communities where everybody who works hard can thrive regardless of the circumstances they are born into. A Colorado where everybody – no matter age, background, race, gender or status– has access to the opportunities that allow them to earn a good life. Increasing wages by allowing local cities and counties to set their own minimum wages that are most appropriate for their areas of the state; and enhancing overtime pay for people who work more than 40 hours a week. Enhancing access to attainable housing by providing more access to affordable housing tax credits and ensuring basic protections for renters like capping the amount landlords can charge tenants for housing applications and ensuring rental properties are both healthy and safe. Honoring hardworking families and making their lives just a little easier by creating a comprehensive paid family leave program for Colorado employees who have a new baby or have to care for a sick loved one; by making childcare more affordable; by providing access to low-cost retirement savings accounts for all Colorado employees; and by giving Coloradans more options to purchase affordable health care plans. Lawmakers passed legislation to make childcare more affordable for more Colorado families! Lawmakers passed legislation to boost affordable housing across the state!